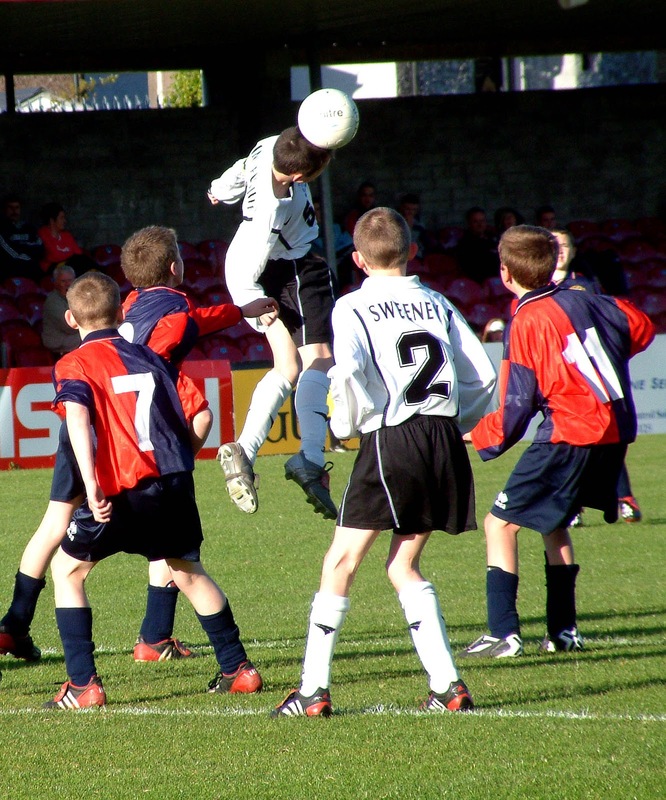 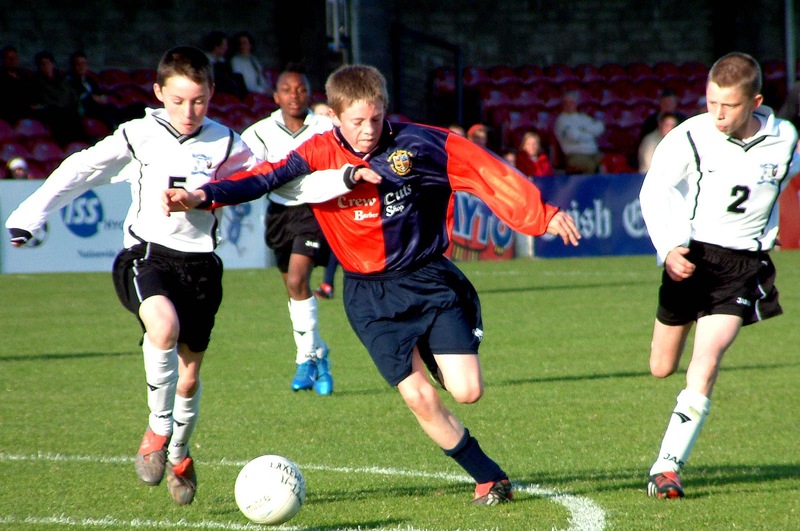 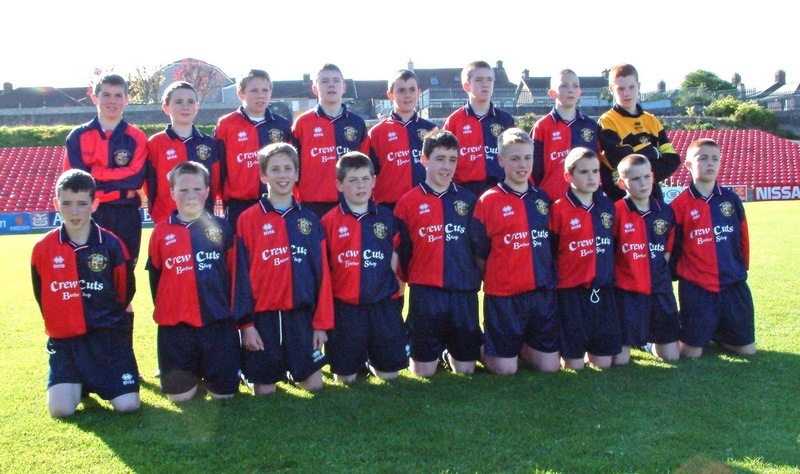 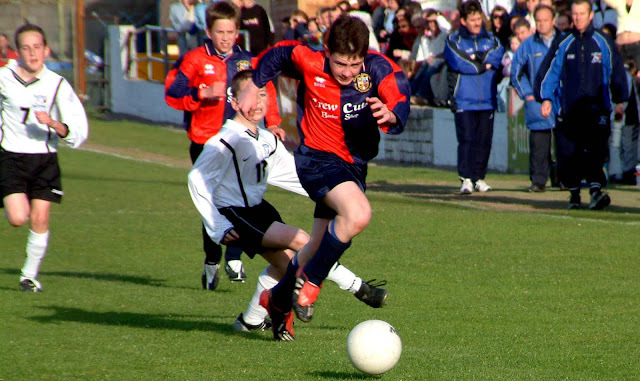 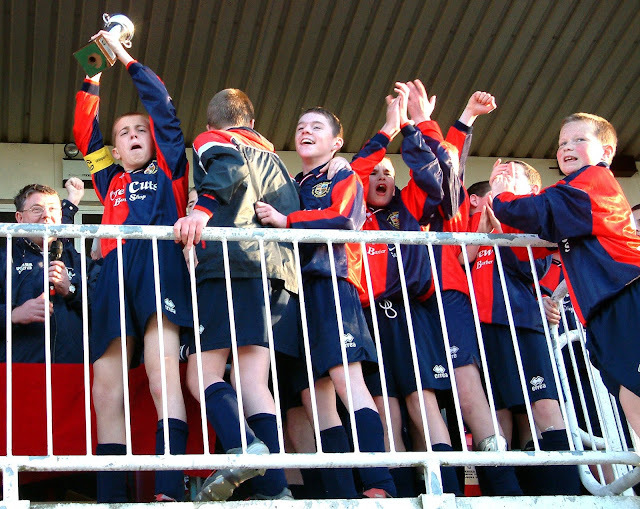 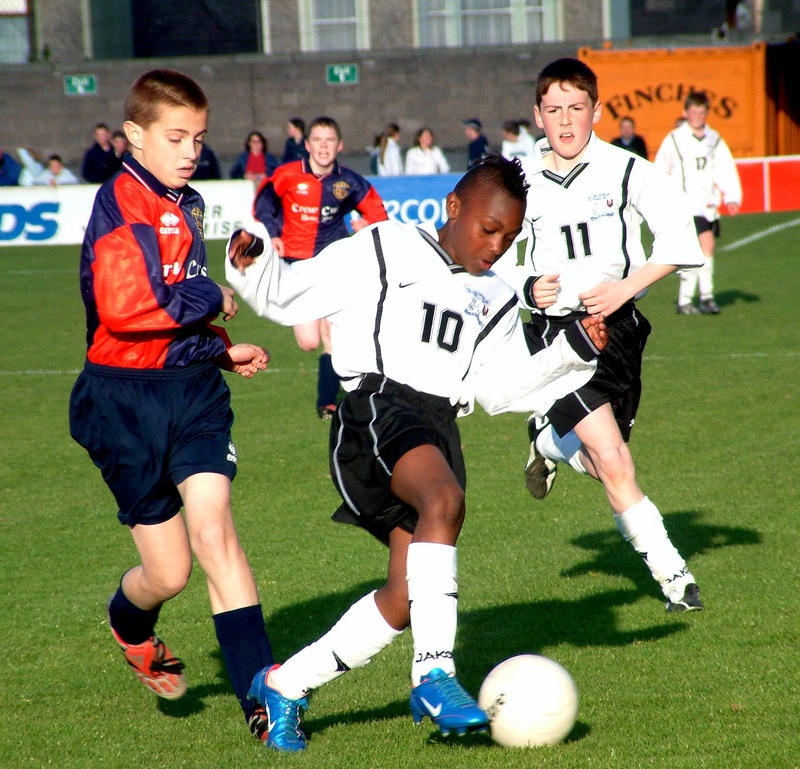 SOCCER IN CORK: Lakewood Athletic v Wilton United 12s 07.05.04. 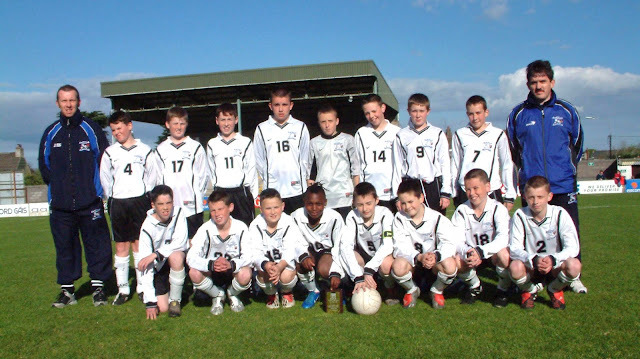 Cup final! 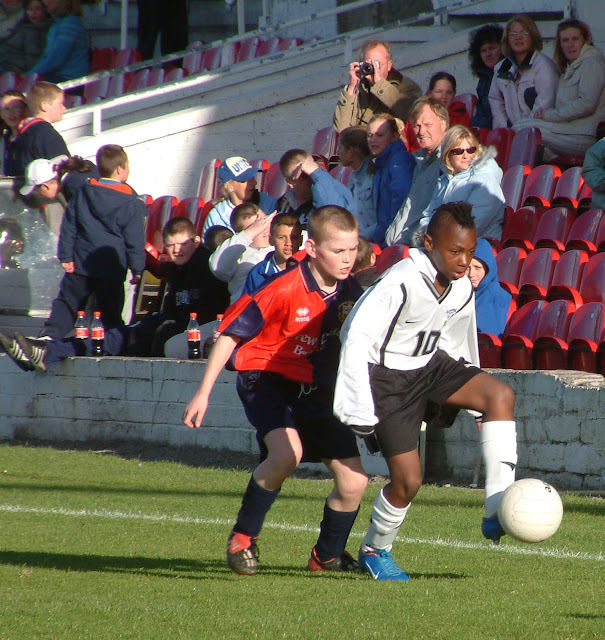 Lakewood Athletic v Wilton United 12s 07.05.04. Cup final!